As we tend to spend a lot of our lives online, lots of people would like to own a website. 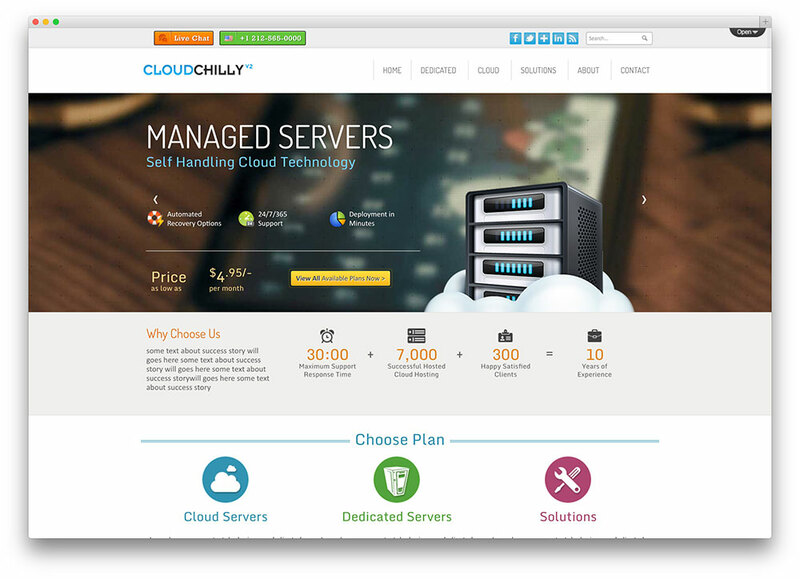 Everyone has their own reasons for wanting a website, and web hosting is a necessary part of running a web site. Keep reading to discover some important factors to consider.